There’s nothing better than holding your toddler in your lap, cuddling, and reading a good book. For toddlers, sturdy board books with bright colors and illustrations are best to capture their attention. Many toddlers won’t sit still for several books in a row, so just read throughout the day as you are able to based on their interest and attention span. 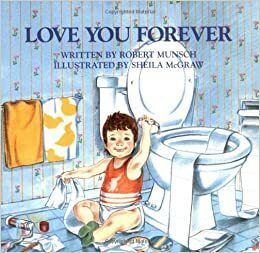 As we approach Valentine’s Day, there are plenty of love-themed books that your child will likely enjoy. Guess How Much I Love You by Sam McBratney. It’s bedtime for Little Nutbrown Hare, and he decides to tell Big Nutbrown Hare how much he loves her. Little Nutbrown Hare goes through a series of pronouncements—“I love you as high as I can reach,” to which Big Nutbrown Hare responds the same. This is a touching story of a child’s love for a parent and a parent’s love for a child. Elmo’s Valentine by David Prebenna. 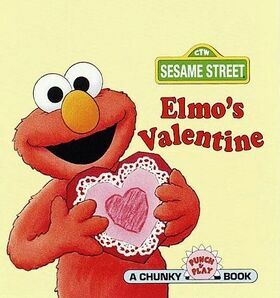 Elmo creates a pretty lace Valentine and gives it as a gift. Then, his Valentine is passed around Sesame Street. Most kids love this short, chunky book because you can actually take out the Valentine and put it in slots throughout the book. 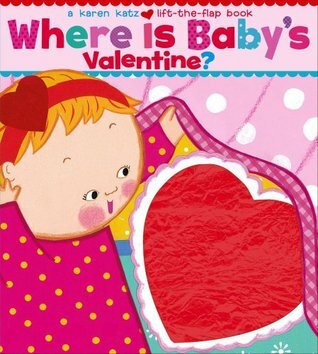 Even after we lost the Valentine, my kids still loved this book. Franklin’s Valentines by Paulette Bourgeois. Most kids love Franklin the turtle. In this story, Franklin is excited to give his friends his Valentine’s Day cards, but he’s upset when they are ruined. However, his friends still give him their Valentine’s Day cards, and he’s able to give his the next day. This is a charming story about friendship and Valentine’s Day. 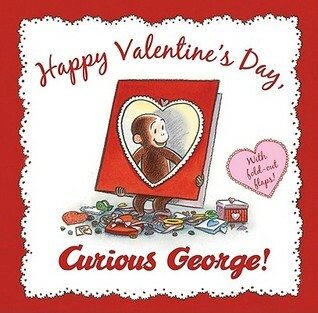 Happy Valentine’s Day, Curious George by N. Di Angelo. George and his friends celebrate Valentine’s Day, and as can be expected, mischief and mayhem ensue. Children will like this book because there are flaps that they can lift to reveal more of the story. Where’s Baby’s Valentine by Karen Katz. Young toddlers will love this book, mainly because of the design. Toddlers can lift the flaps as part of the story, and they are also able to touch and feel some parts of this book. Katz’s books in general are a big hit for the one to three year old set. 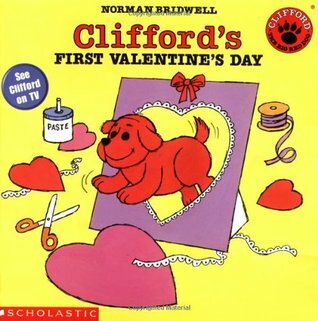 Clifford’s First Valentine’s Day by Norman Birdwell. Clifford tries to help Emily Elizabeth create Valentine’s Day, and chaos ensues. Still, Emily Elizabeth appreciates his help and is patient. In the end, she says Clifford is her favorite Valentine. This is another good book about Valentine’s Day and friendship. For more fun crafts, activities, and educational resources, follow us on Pinterest. What are your favorite Valentine’s Day books to read to your children? Never miss a new post. Fill up your name and email to receive a notification with every new post. Is Daycare Essential for a Toddler?